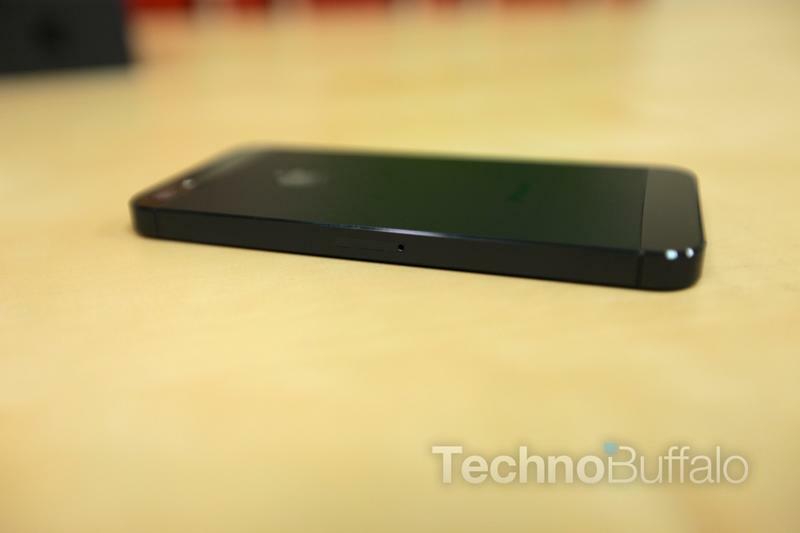 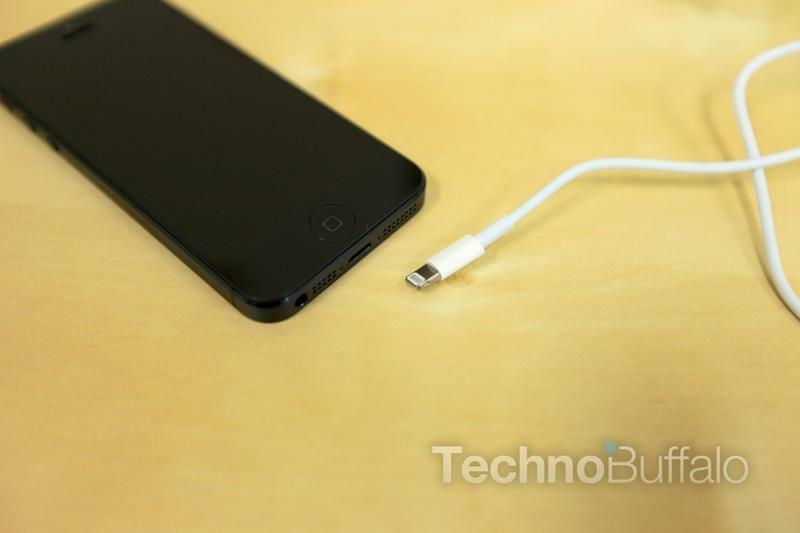 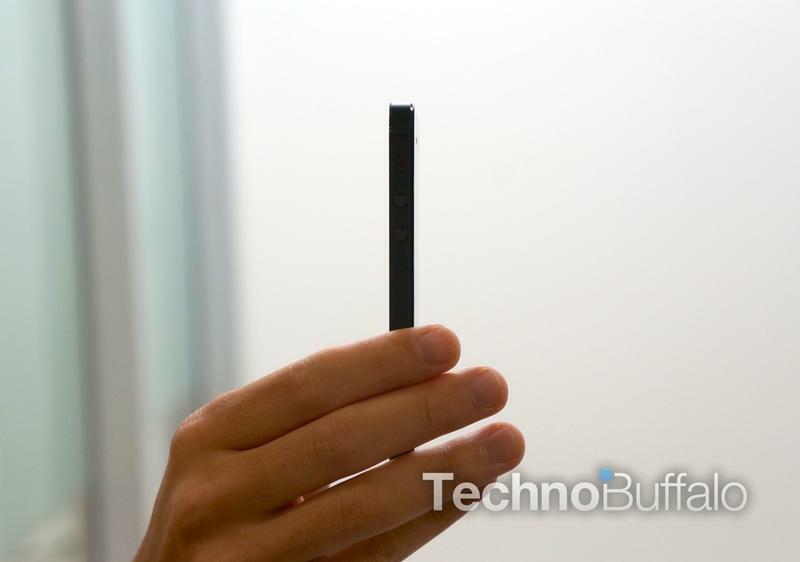 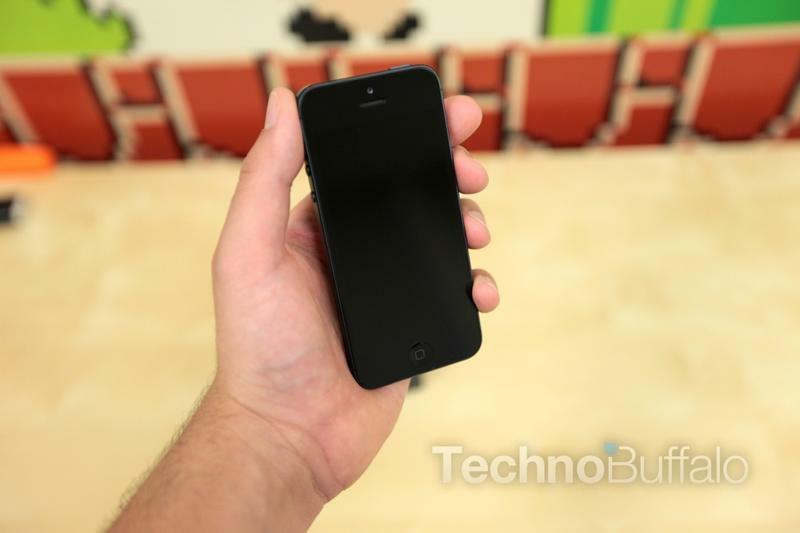 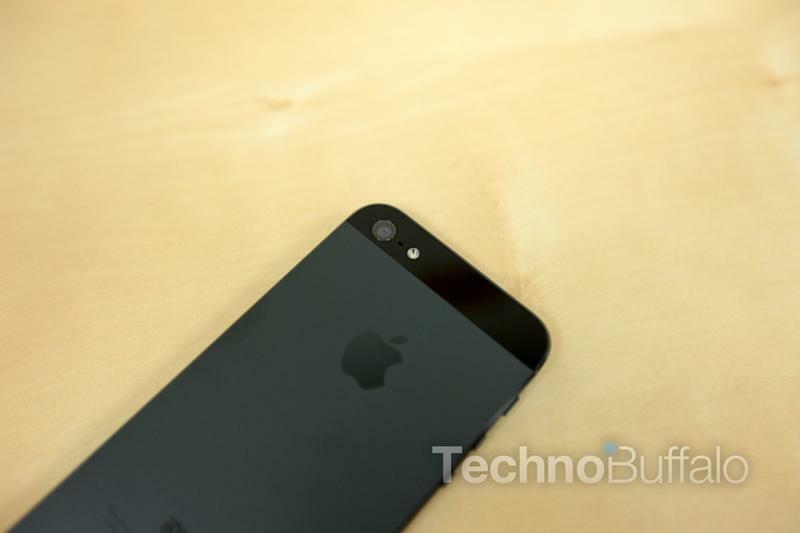 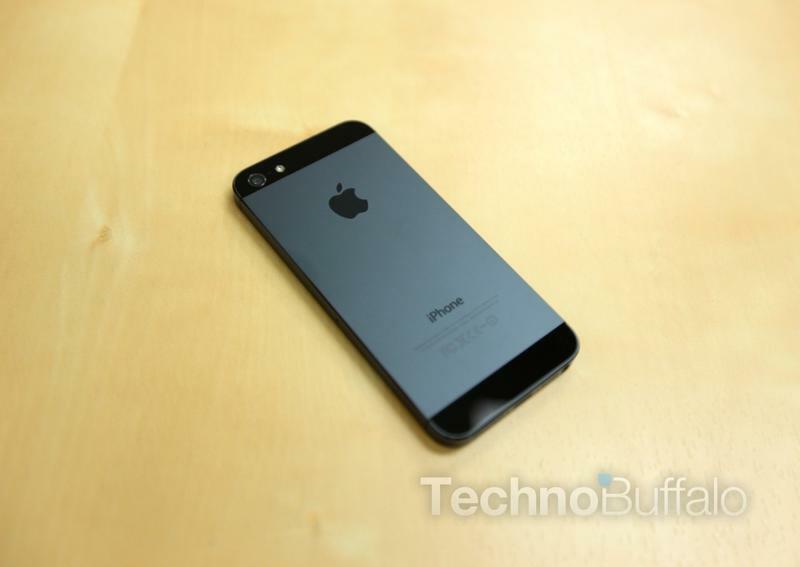 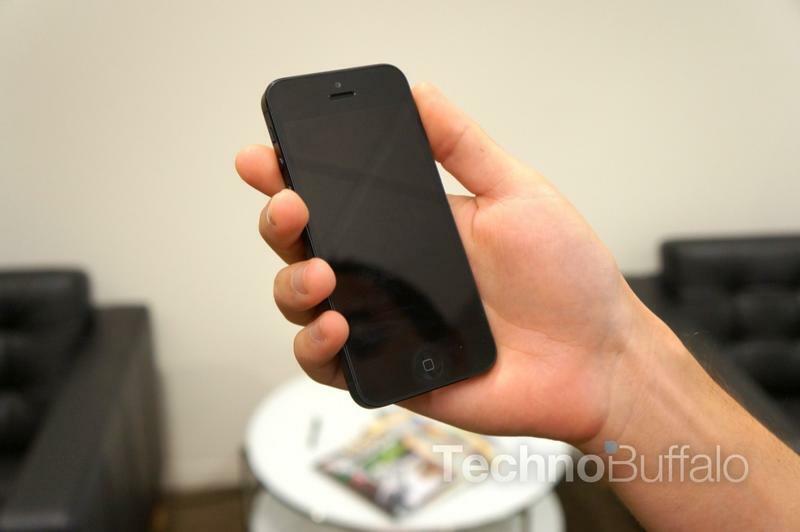 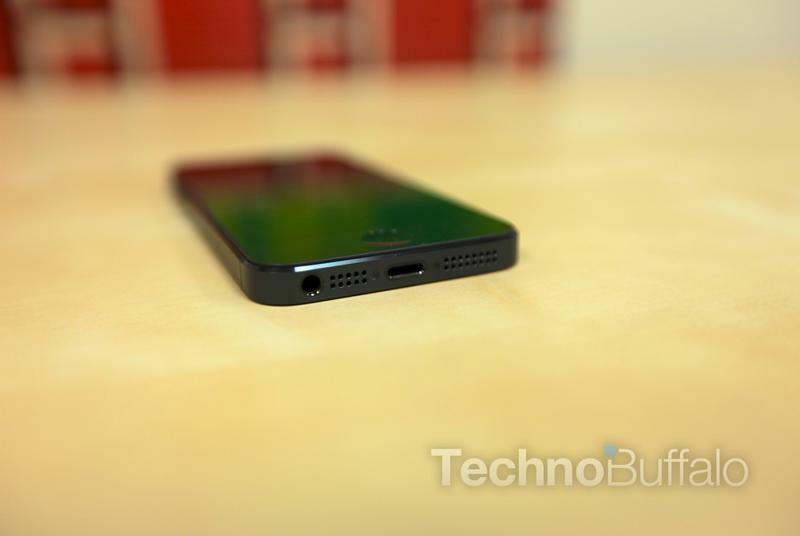 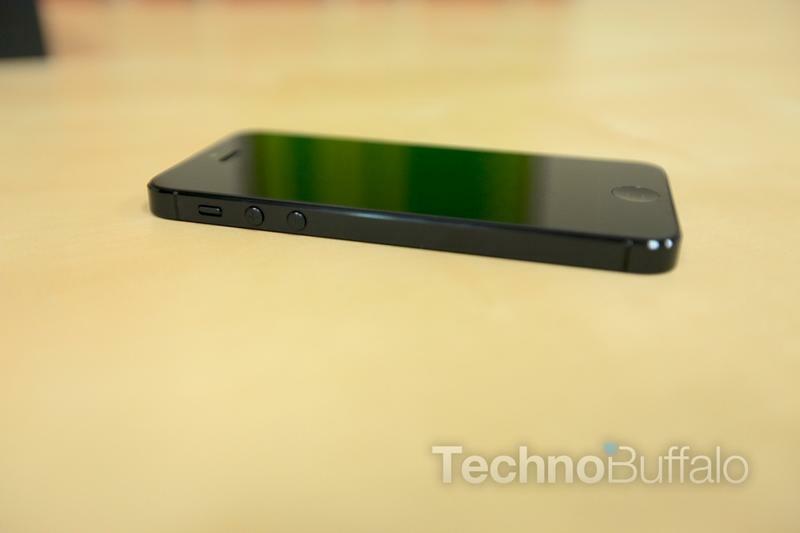 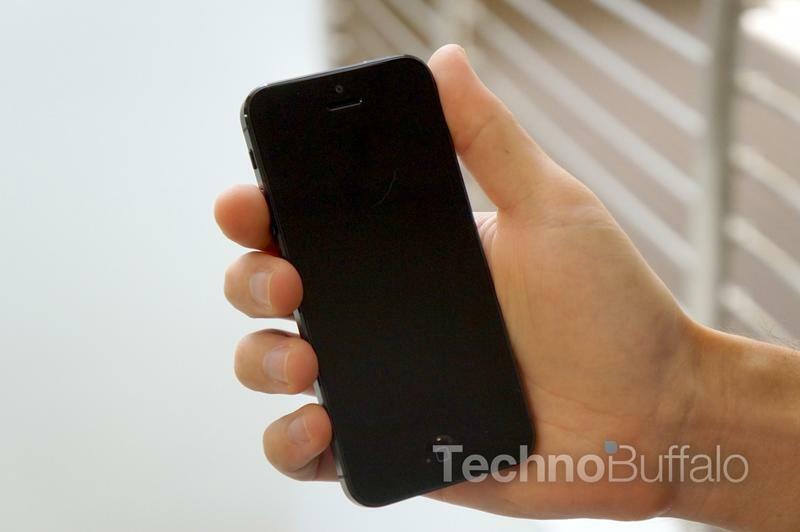 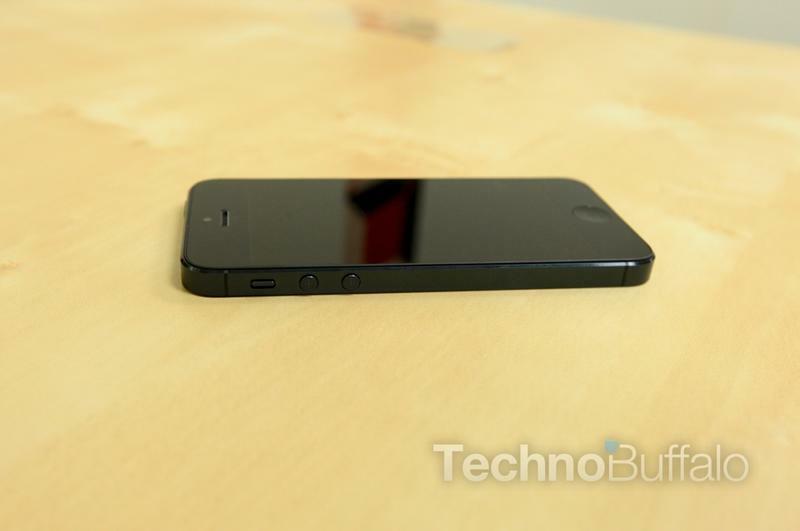 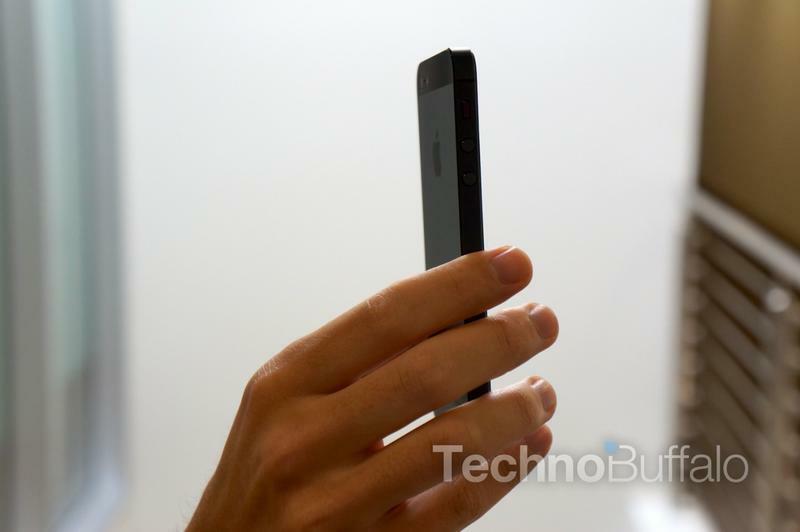 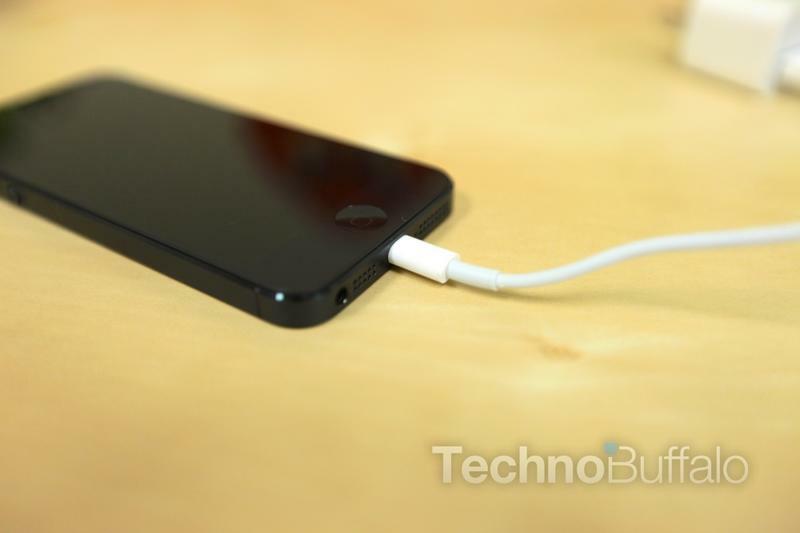 The iPhone 5 is a touchscreen-based smartphone developed by Apple. 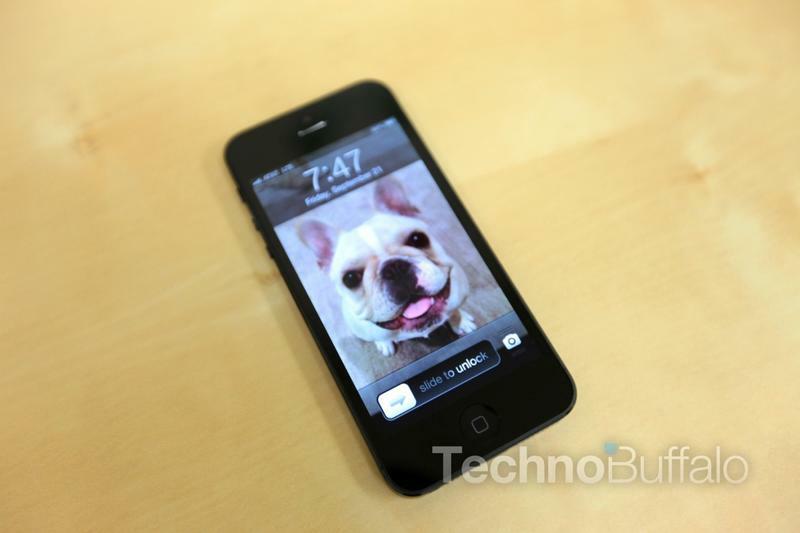 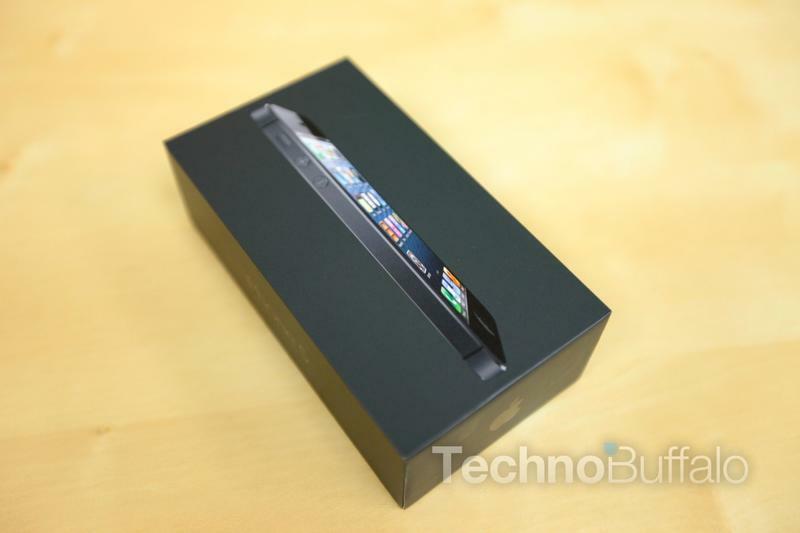 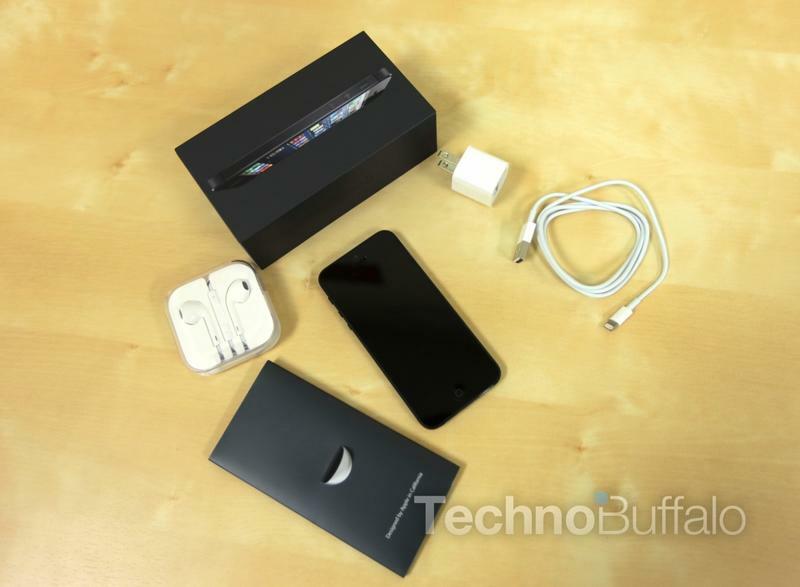 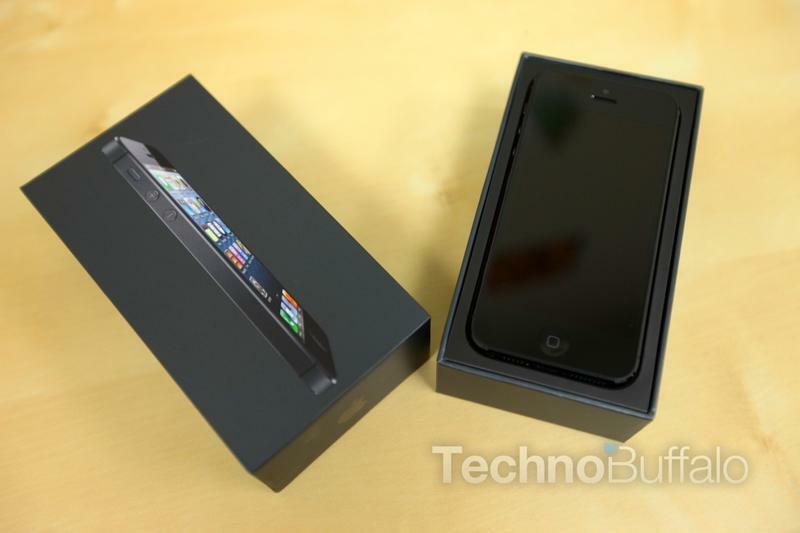 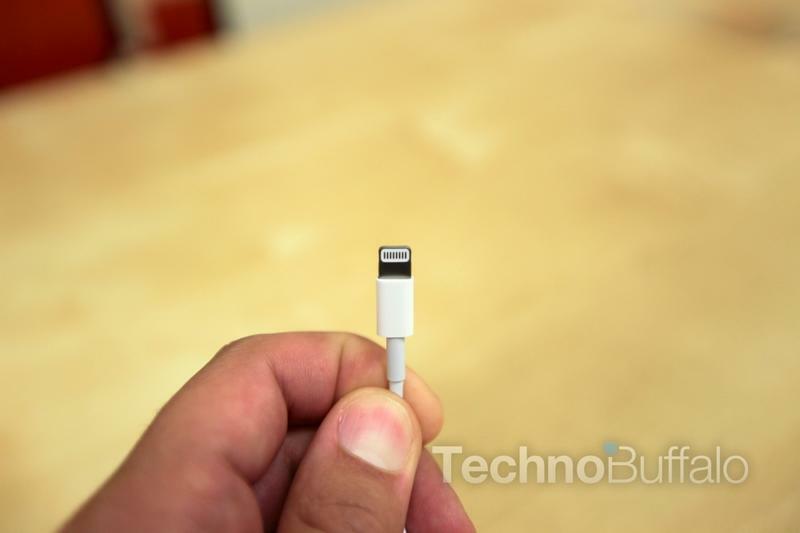 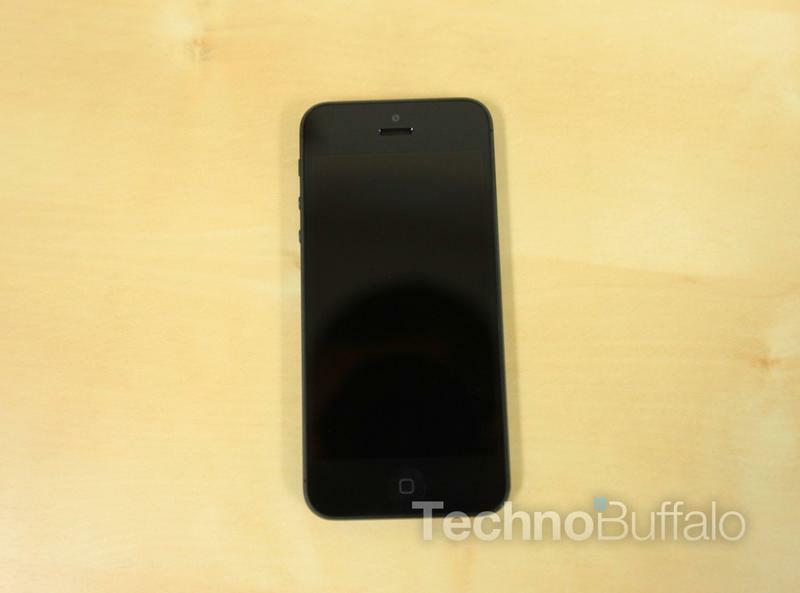 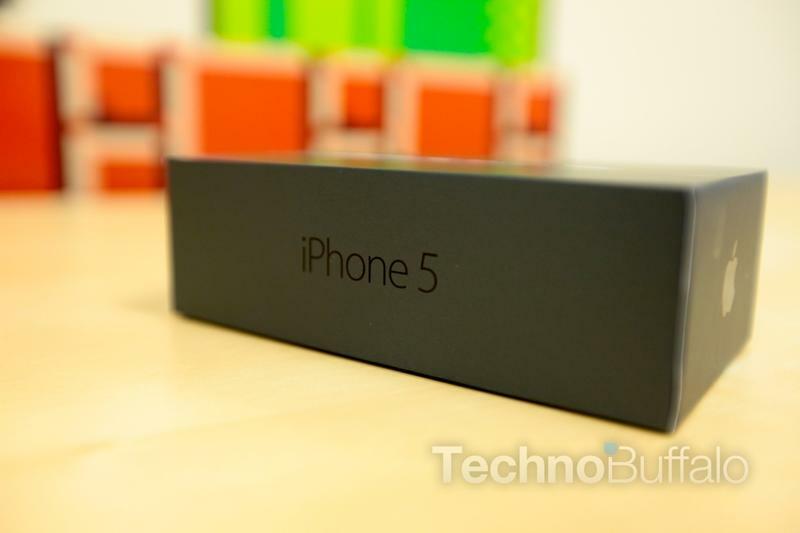 It is the sixth iteration in the iPhone series succeeding the iPhone 4S. 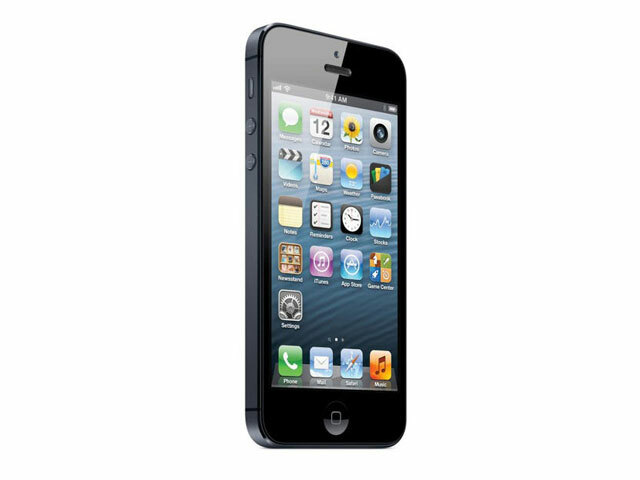 The phone is a slimmer, lighter model that introduces a higher-resolution, 4-inch screen to the series with 16:9 widescreen aspect ratio support. 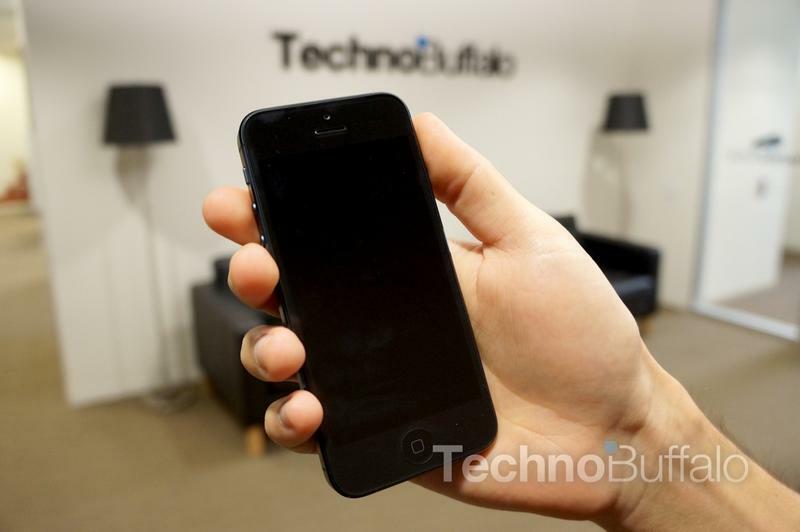 The phone also includes a custom-designed ARMv7 processor called the Apple A6, an update to Apple’s mobile operating system known as iOS 6, and support for LTE. 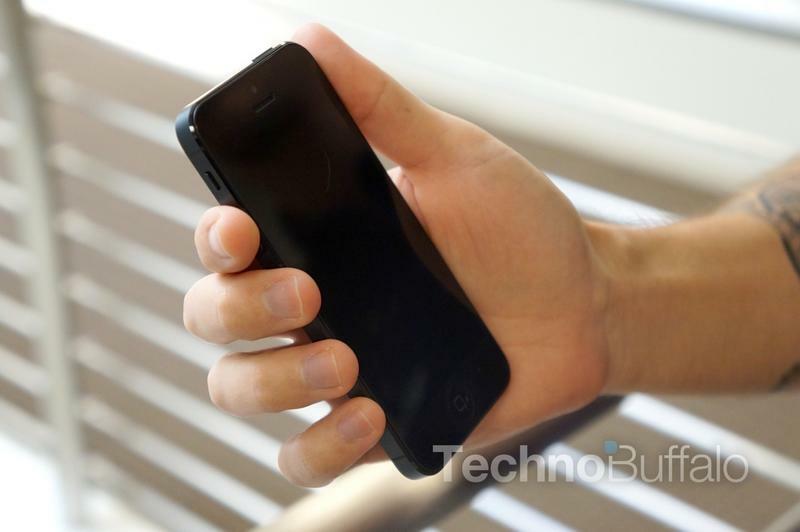 Kickstart This Modular iPhone Case!